There's always room to negotiate. When Wade Mitchell finds himself face-to-face with Victoria Sullivan, he has to reconsider his usual tactics. Wade needs to buy something she owns, and he needs it now. Since he and Tori have enough heat to melt ice, it should be a done deal. But melting Tori's resolve is a harder task. She's not giving in to the man who fired her seven years ago. Yet Wade has to keep trying, because if he doesn't, he risks exposing a secret that could destroy his family. When all proper negotiation fails, seduction may be his only option. Could have continued on. Ended abruptly.though it was a good book. 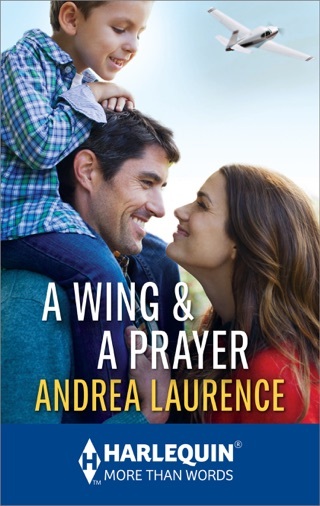 This was my first book that I read from Andrea Laurence and I truly enjoyed it. Victoria (Tory) wants to settle down as her parents were drifted from place to place while she grew up. She buys property from the Eden's to build her perfect green house. 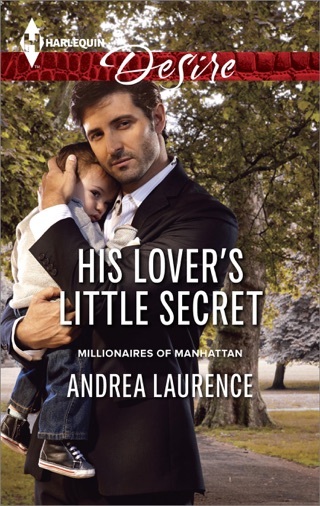 In waltzes the handsome, billionaire Wade Mitchell to buy/take back the property she brought from his parents. Years before, Wade and his siblings buried a secret on the property that would hurt everyone involved if it was discovered, so he sets out to romance Troy to get the property back one way or another. I was taken on a passionate journey of both Tory and Wade discovering each other and falling in love. 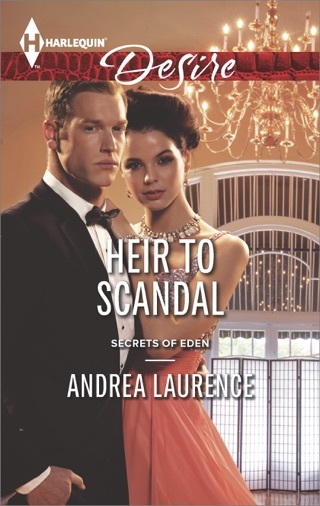 Does Wade risk losing Tory as he doesn't want to tell her why the property is so important or does love prevail? 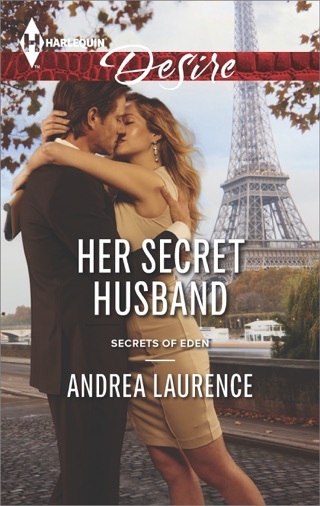 I highly recommend this book to anyone who enjoys a wonderful romantic story. This book is ok. It seems to drag on and I only read half of it. I will try again later.